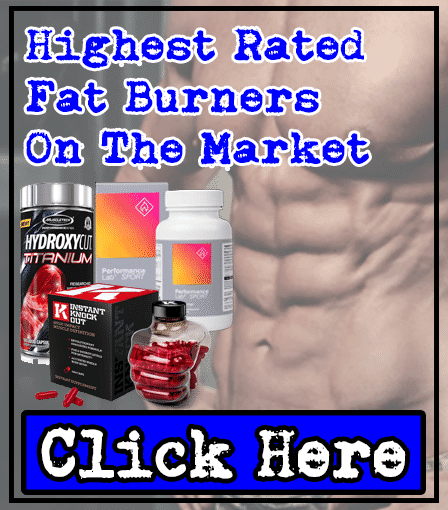 Reached a plateau or simply want to take your workouts to the next level? You might be training your *ss off already but simply reached a plateau and are not seeing your body develop. Sometimes we all need that extra 'push' to help us sculpt our ideal physiques. Here's what can help give you the helping hand that you need: A pre-workout supplement. Intense Muscle Pumps - Your arms and legs will be bulging while you lift weights. Enhanced Strength - Lift bigger weights than before, for longer. Improved Endurance - Keep going at peak intensity until your last set in the gym. More Focus - Feel great mind-muscle-connection, making the most of every rep and set. 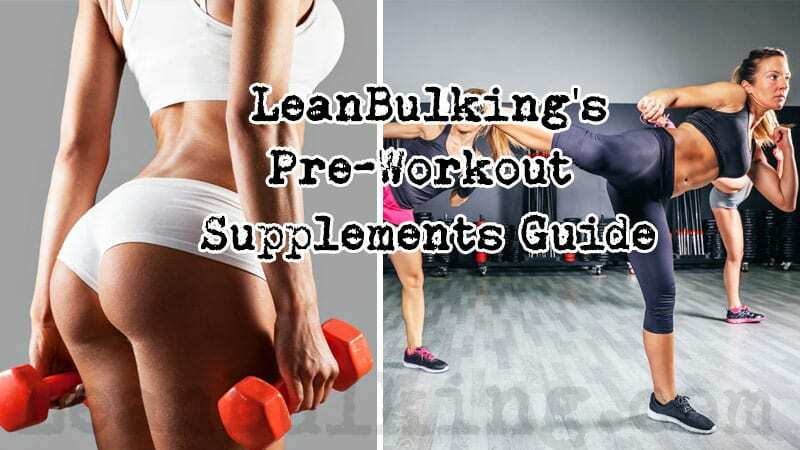 But how do you choose the best pre-workout supplement? Answer: You've come to the right place - our experts have analyzed the best products on the market for you. Potential for jittery side effects due to containing caffeine. Free UK & US Shipping when spending $90 or more. Potential risk of jittery side effects and energy crashes due to containing 274mg Caffeine (equivalent of 3 cups of coffee in 1 serving). Only recommended to those with a high tolerance to Caffeine. Shipping costs dependant on vendor. More motivated to reach my goals - I packed on muscle mass quicker than before, more efficiently. Stayed fresh for longer through intense exercise - I could train at higher intensities without going to failure for longer than normal. Muscle pumps felt great and I felt less sore after workouts - I could feel the pump on my arms when bicep curling and wasn't as sore afterward. I set new PB's on my chest press and squat - SPORT Pre-Workout helped raise my strength to the next level. No side effects - I wasn't distracted from my gym sessions by any unwanted jitters, crashes or itchy skin. You can only buy directly from Performance Lab's website: www.PerformanceLab.com - not available in any retail stores. 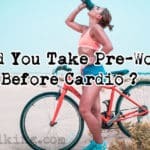 After trying out many different pre-workout supplements, SPORT Pre-Workout is the best I've tried and reviewed this year. Made by Performance Lab, SPORT Pre-Workout contains only premium-grade ingredients in scientifically-proven dosages; this is shown by the fact it contains Creapure pH10 (a 99.5% pure creatine monohydrate that's more effective and easier on the stomach than normal creatine monohydrate). 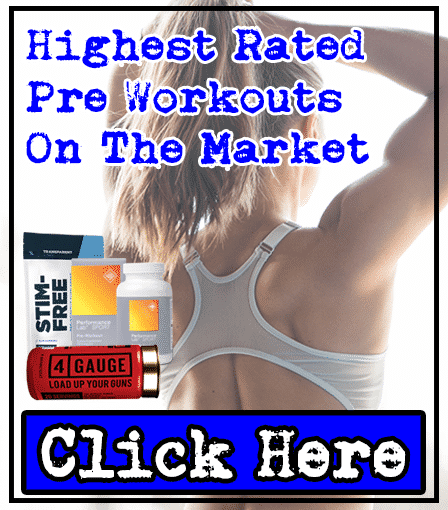 I used to prefer stim-pre-workouts but I got sick of not being able to take them during late-night gym sessions. Also, stimulant pre-workouts started keeping me up at night, which wasn't ideal - so I eventually decided to try non-stim pre-workouts. Ultimately, finding an effective product has really made a HUGE difference. I am more than happy to recommend SPORT Pre-Workout as our best choice here (and we now believe it being non-stimulant is positive!). It definitely helps that it's the best value for money product on this list too. At $30 for 30 serving containers, it's a safe and effective pre-workout that keeps things affordable. Most importantly, it took my training to the next level - I believe it will help you make serious changes to your physique. Used together with Performance Lab's Multivitamin and BCAA (and of course an effective weightlifting & diet plan), I've managed to sculpt a body I'm finally happy with. 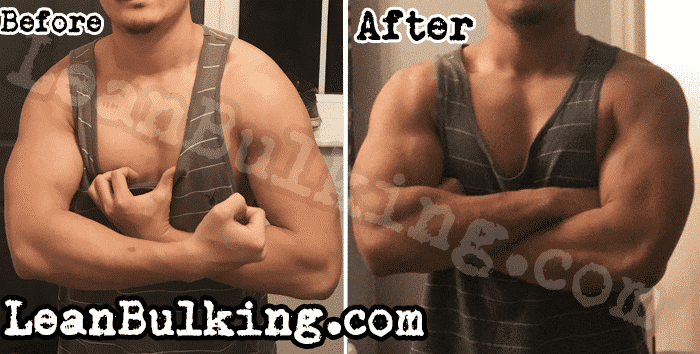 *My transformation pictures over 8 weeks while taking SPORT Pre-Workout. Increased focus - The 'smart caffeine' combo helped increase focus during my gym sessions. My energy levels were through the roof - I was never tired during my workouts with 4 Gauge, and it helped me get there in the first place! Skin-splitting pumps in my arms - I felt intense muscle pumps and was able to train for longer too. Good dosages of ingredients - Citrulline Malate has been dosed very well. You can only buy 4 Gauge on their website - can't buy from any online retailers or shops. Only comes in one flavor - Fruit Blast. Premium price - 4 Gauge is more expensive than SPORT Pre-Workout. 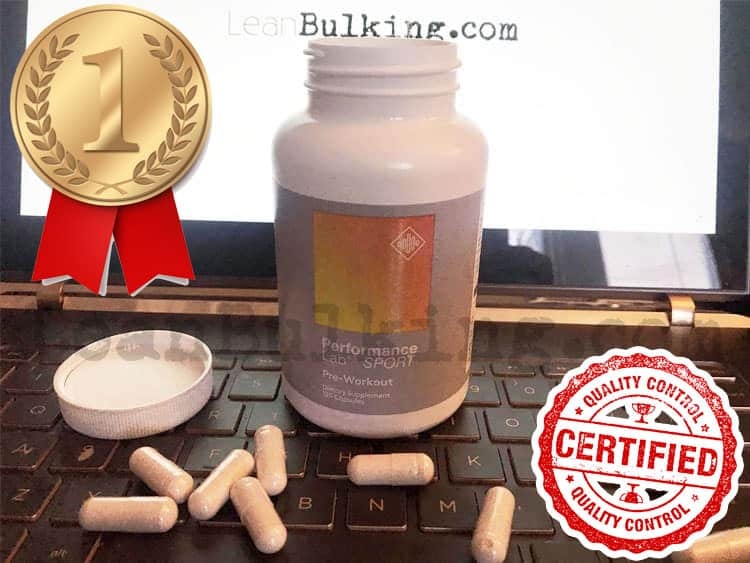 No premium quality ingredients such as Creapure pH10. 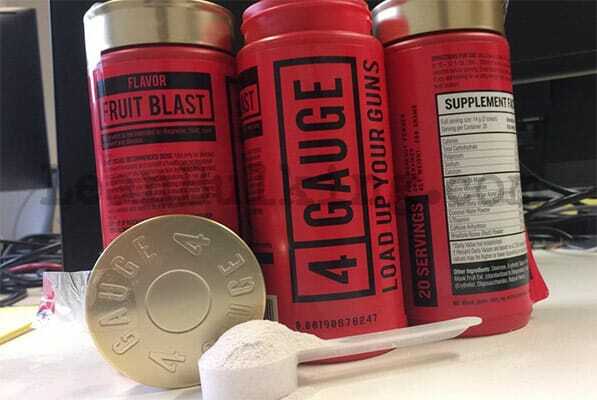 If you have a high tolerance to caffeine and want that energy kick before your workouts, then 4 Gauge is a great choice. 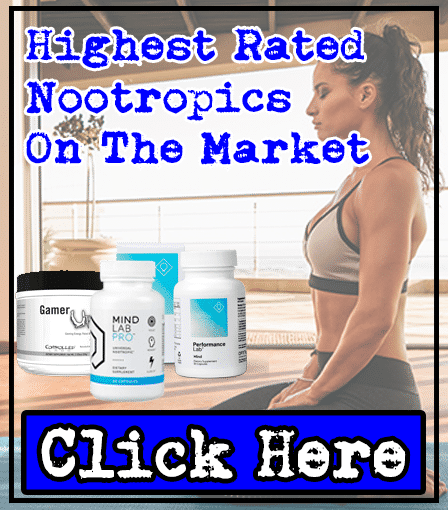 It's made by Roar Ambition, a premium supplements company and costs $45 per bottle normally; but we chose to buy the 'ultimate ammo crate' to reduce the price of each bottle to $37.50. I know what you're thinking - it's expensive compared to others, but we'd rather pay for a premium product that works. Not only that, it tastes really good. I've tried other nasty tasting pre-workouts before, so this was a nice change. If I had to describe the taste, I'd say it's like fruity sherbet ice cream in powder form. 4 Gauge comes in explosive packaging, but it gives you clean energy boosts, without the jittery feeling - just make sure that you don't consume this alongside coffee or any other caffeinated products to make sure. Contains key pre-workout ingredients (Creatine, L-Citrulline & Caffeine). Over-dose of Caffeine likely to cause jitters. 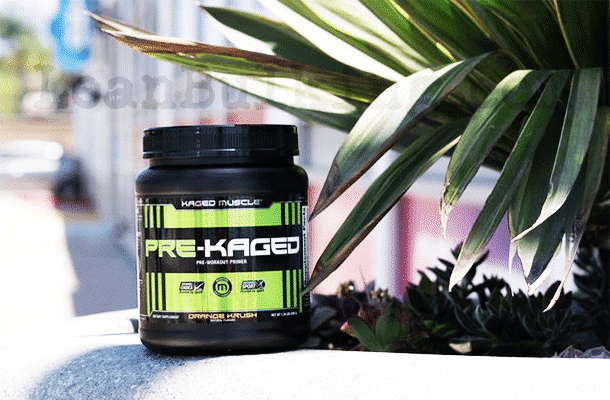 We were impressed by Pre-Kaged's nutrient profile; it clearly showed that Kaged Muscle had done their research while formulating this pre-workout. As a result, after trying Pre-Kaged, we can confirm that this is much better than many pre-workouts on the market. However, it's the little things which make the difference between a very great product and the best ones. Ultimately, Kaged Muscle had made small mistakes such as over-dosing the Caffeine (putting you at risk from jitters). But as we've mentioned, it's much more effective than many other pre-workouts on the market and deserves it's place in our Top 3 here. While we have our favorite products on this list, you won’t go wrong by choosing any of these 3. 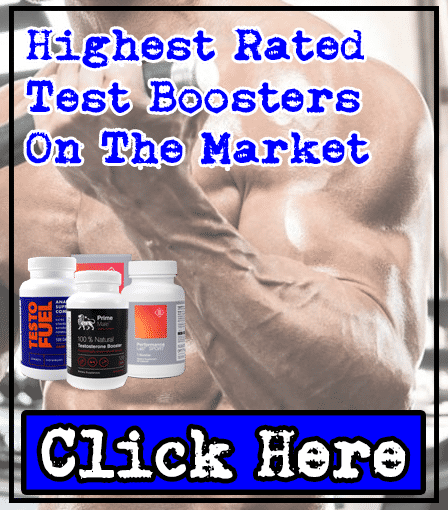 We’ve spent years trying different products out, and SPORT Pre-Workout, 4 Gauge, and Kaged Muscle are products that delivered on their promises. Ultimately, SPORT Pre-Workout is our go-to product; this is great as it doesn’t contain any stimulants, so we can still take this late at night without being kept awake all night, or on days where we’ve had many cups of coffee. If we’re not going to consume any coffee (or other caffeinated products) during the day, then we’ll take some 4 Gauge to mix things up sometimes. When we get tired of those 2 and want to try something new, then we go for Kaged Muscle, which isn’t a bad back-up! We've shown you our favorite products on the market - and we'll show you exactly why. Ingredients are the most important features of a pre-workout; simply put, if a supplement's ingredient list is on point, then it'll be a great product. If not, then it's a waste of money - it's really as simply as that.